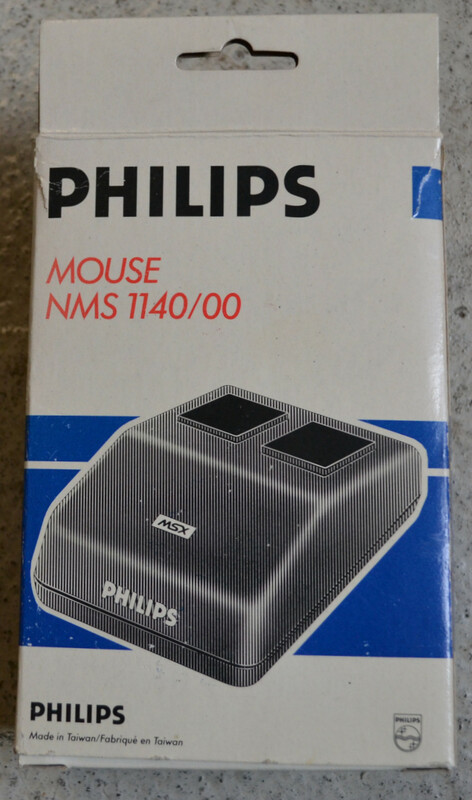 Here are some photo's of the NMS 1140 Mouse . Send them this way because the Contribute button on the site is not working here ? . 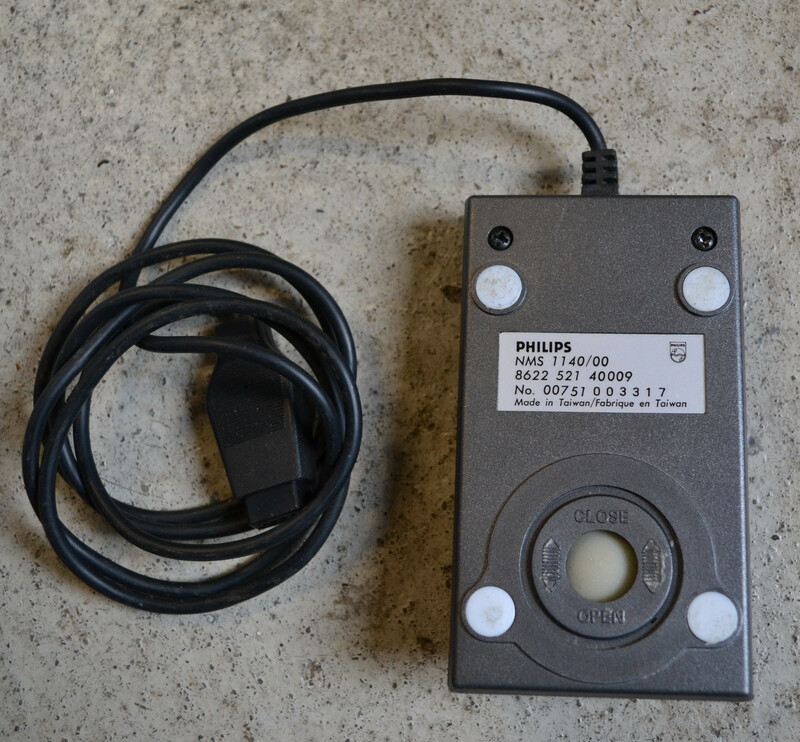 That box looks more like I would expect from Philips. 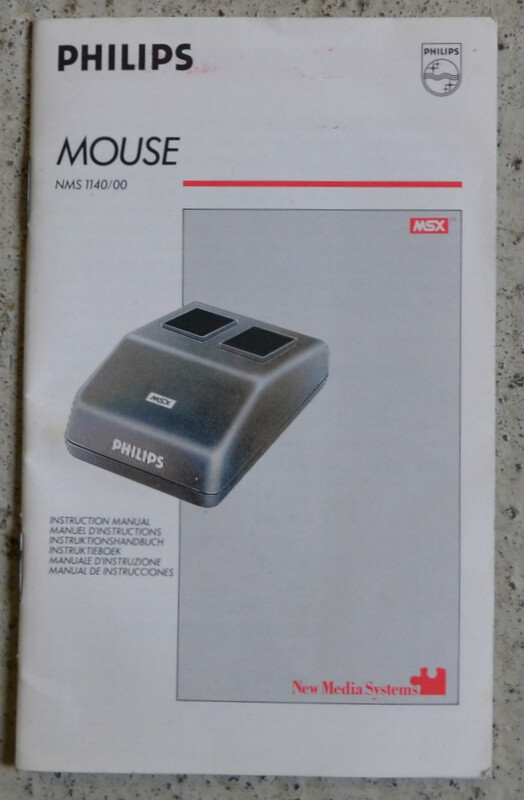 I have my doubt the box we have listed right now is from that mouse. 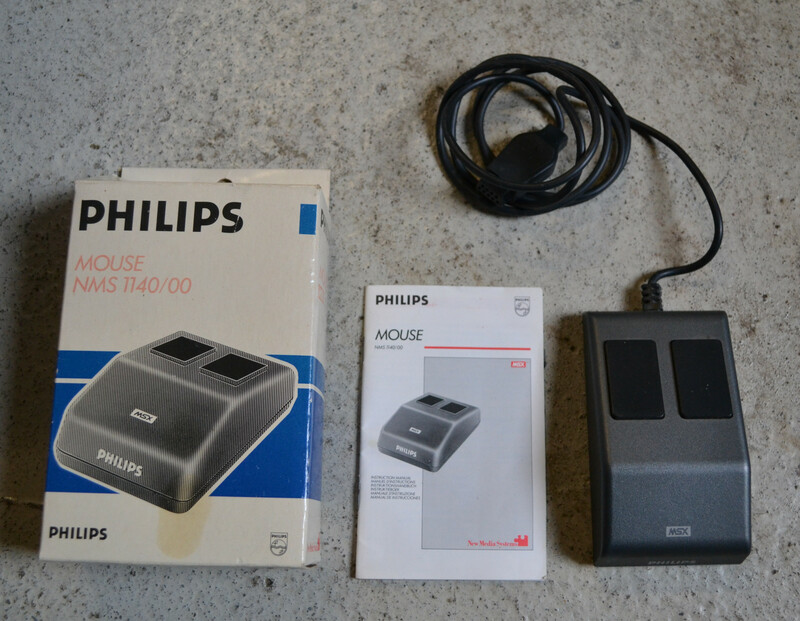 I suspect somebody put a Philips MSX mouse into a PC Mouse box. 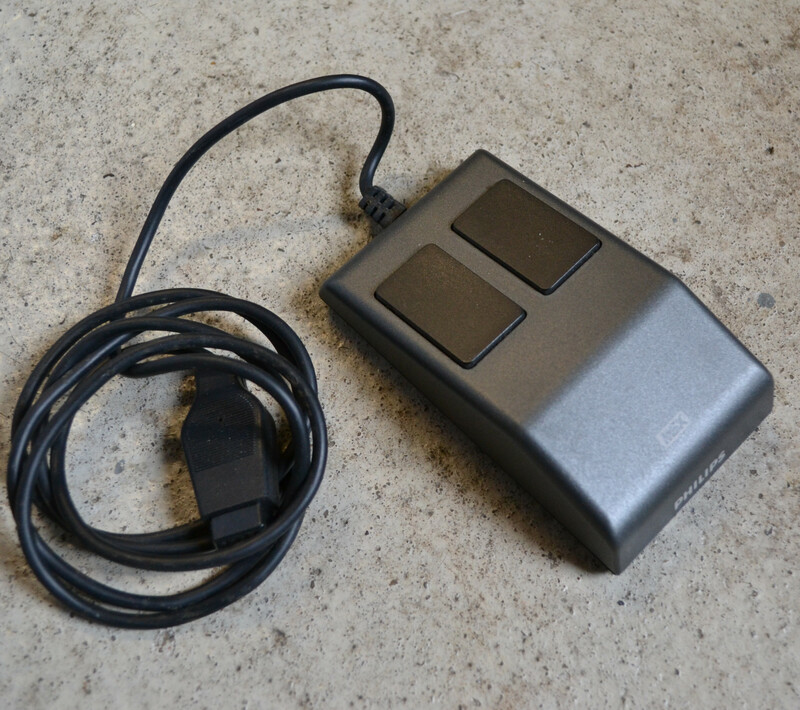 The cut-out looks like it is for a PC serial mouse. Regarding the contribute function, I don't know. I don't have access to the back-end of that. Okay , the other version is from me to i don't know either of this is original that's why i bought this version an uploaded the Photo's .